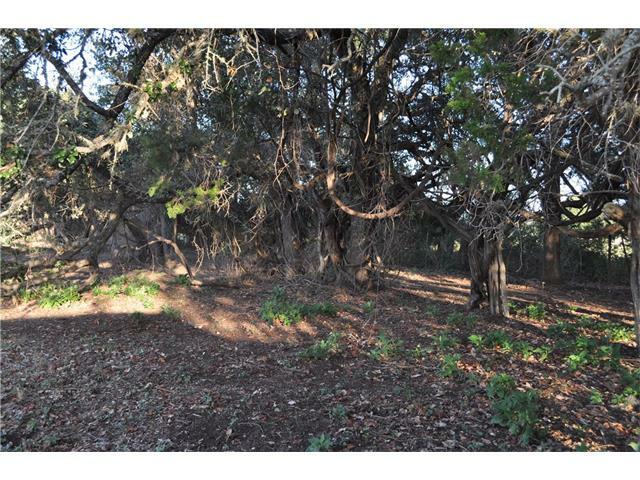 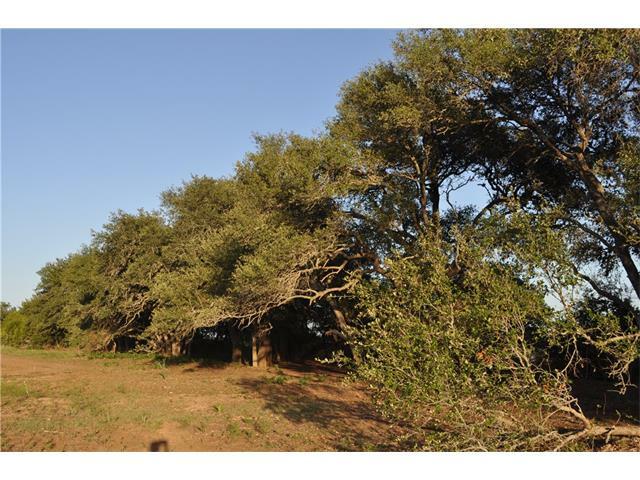 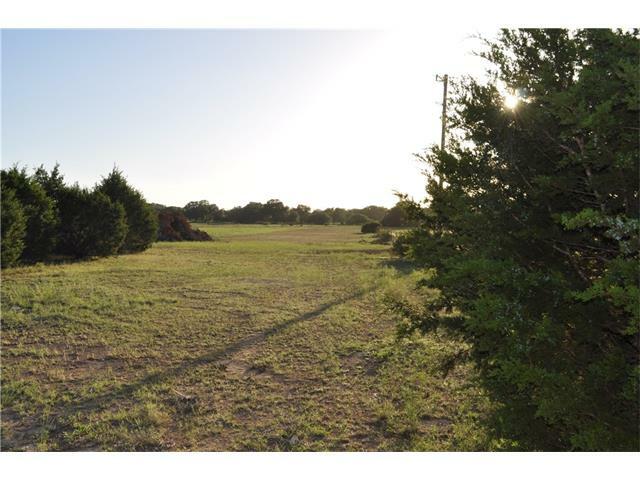 Property is located in Driftwood TX and when the wind is blowing from the right direction you can smell the BBQ. 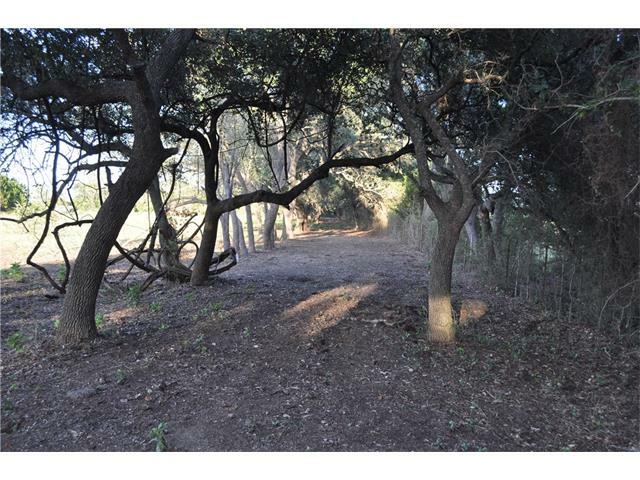 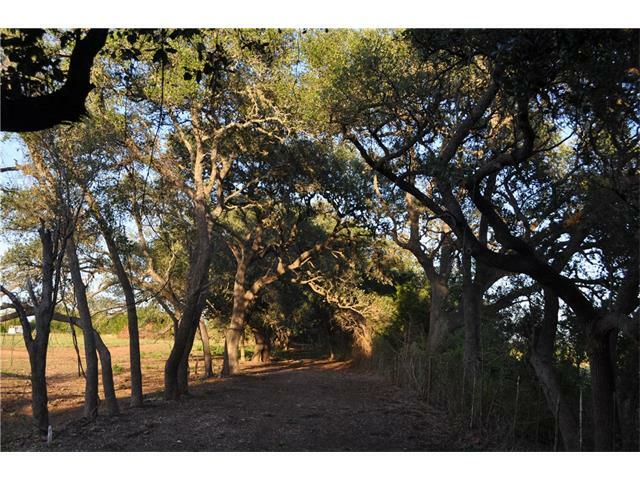 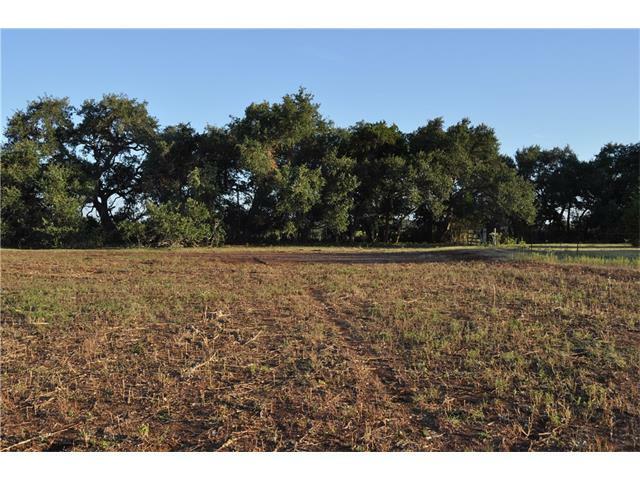 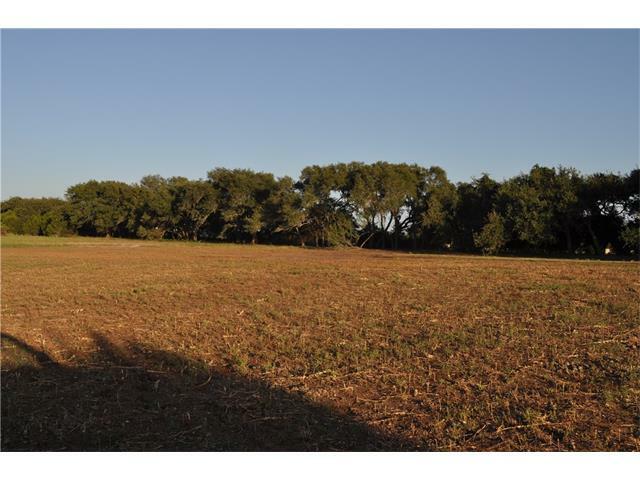 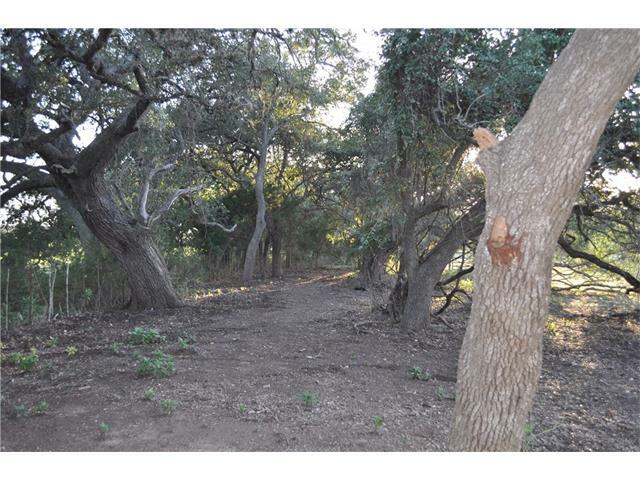 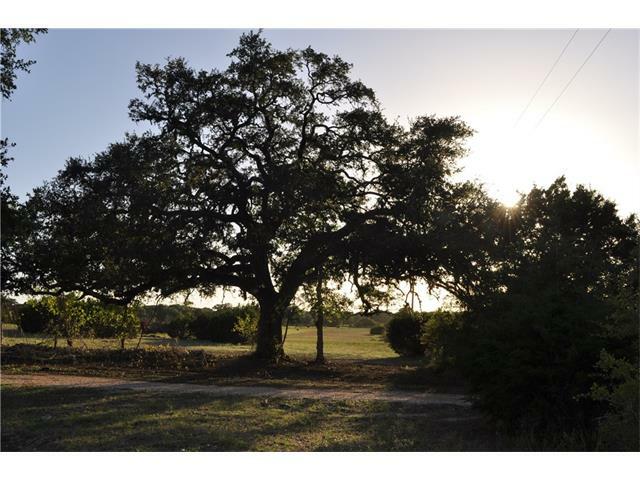 Large oak tree at the entrance to the property, terraced pasture land and several mature oaks along the back fence line. 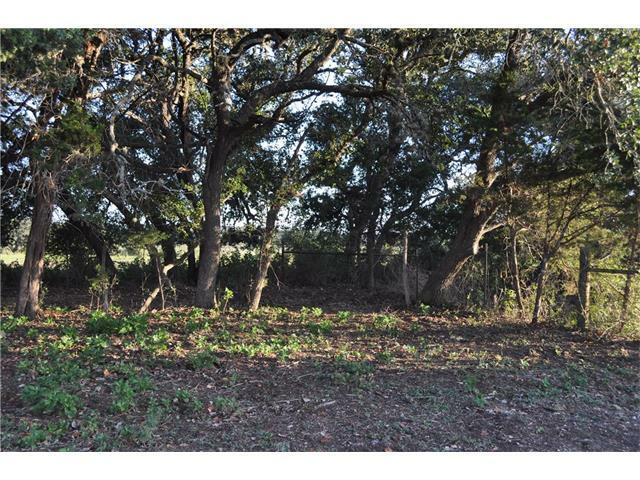 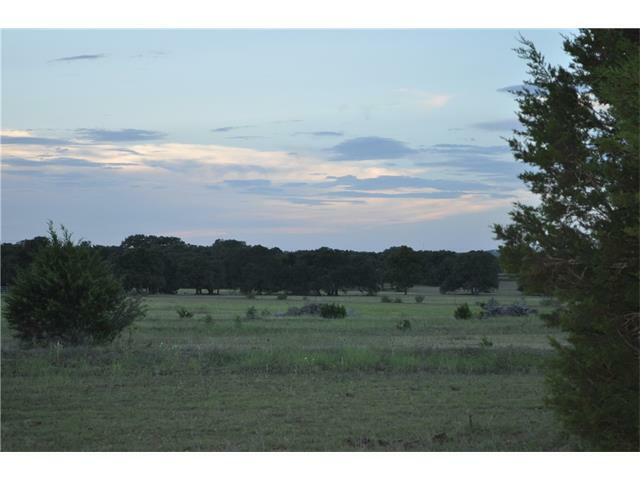 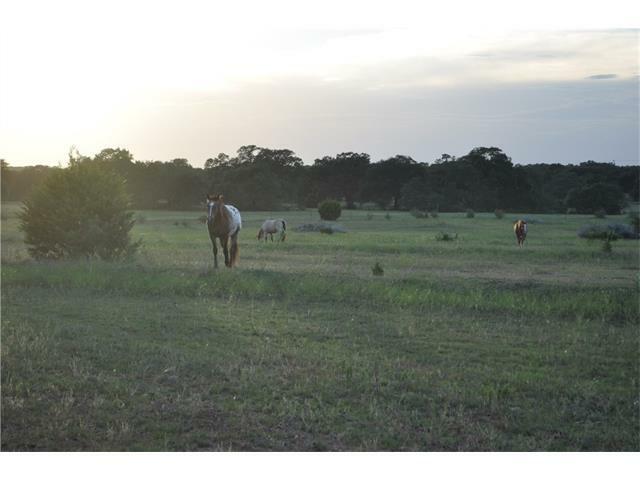 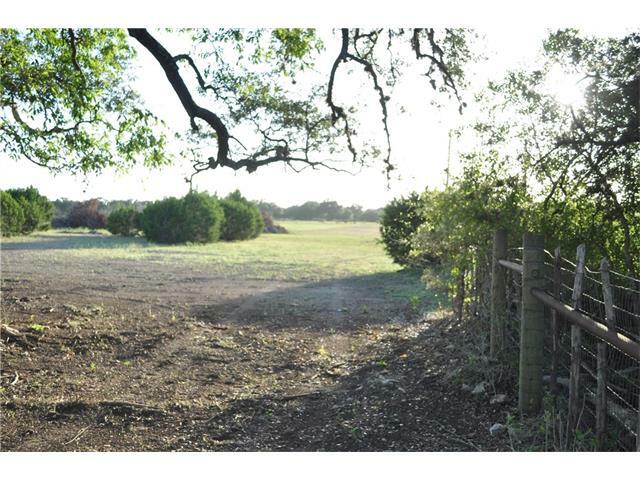 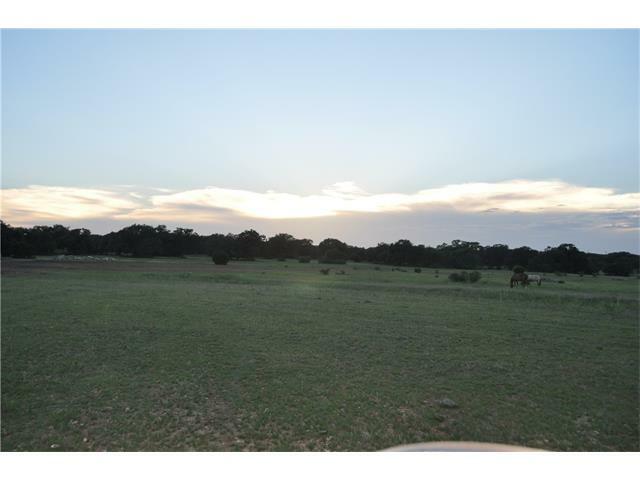 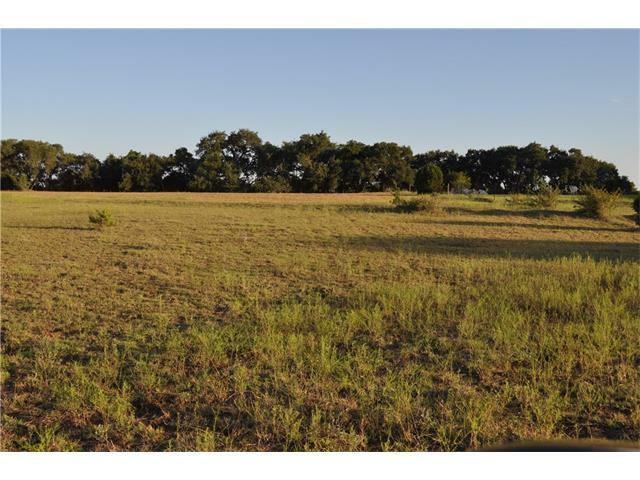 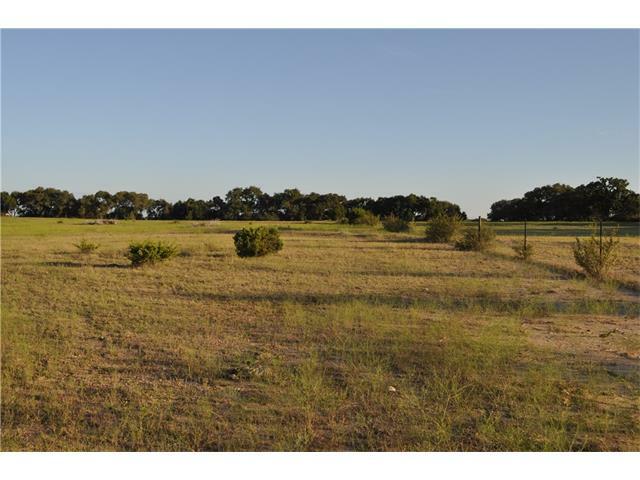 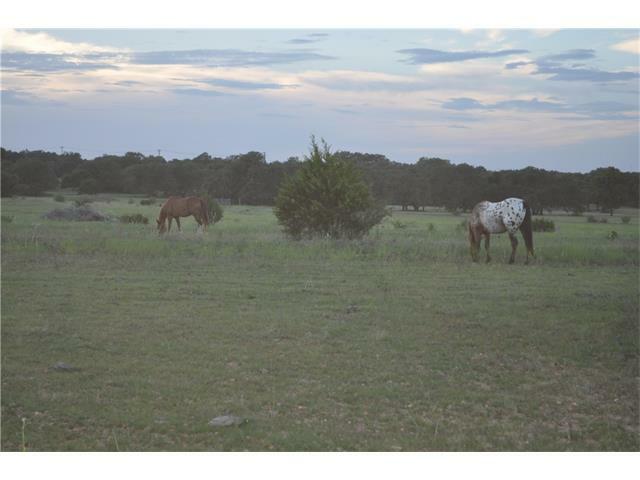 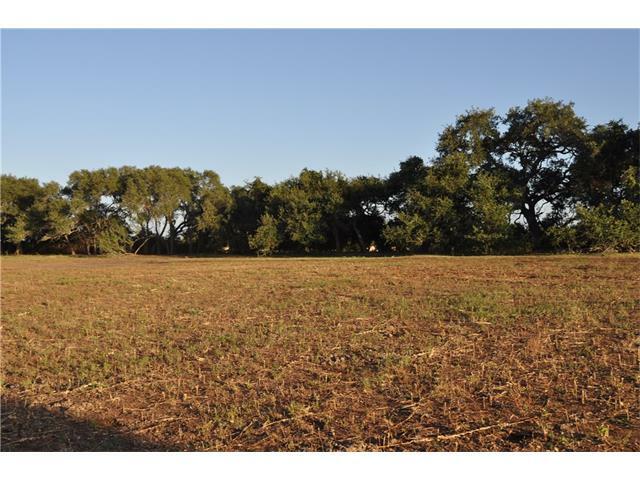 Fenced on three sides with beautiful sunset and Hill country views.